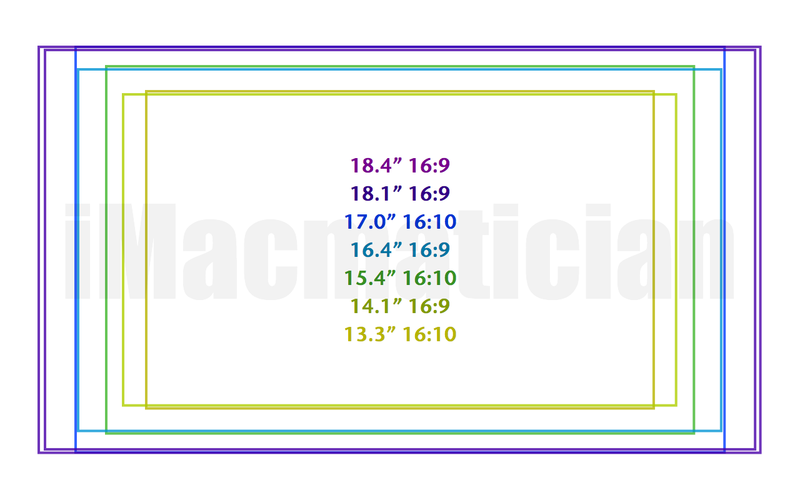 iMacmatician has used his mathematics skills for good and not evil to create a helpful guide for what we feel will be new MacBook screen sizes. The 16:9 ratio seems like a lock at this point so we will have some nice new sizes to choose from. What sizes do you guys think we’ll see? Notice the height is about the same but the screens will become a bit wider at various sizes. 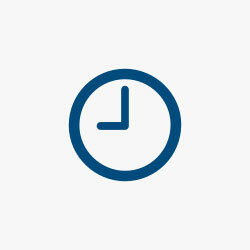 Most likely the bezel around the screen will have to change significantly for the new MacBooks.